Lovin That! : Ready for a Truthbomb? It's Thursday and I'm holding to my commitment to post on what I'm finding inspiring, helpful and interesting in hopes you may too. I had a few ideas swirling around and thinking which to start first. 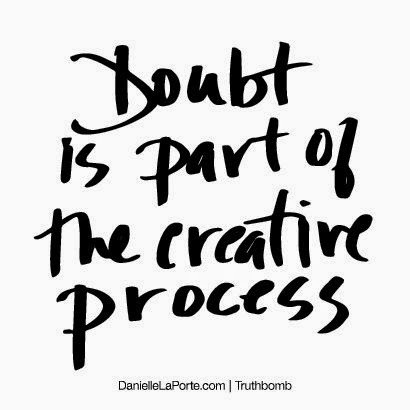 I then started watching a branding video and the speaker referred to Danielle LaPorte. There was my sign. 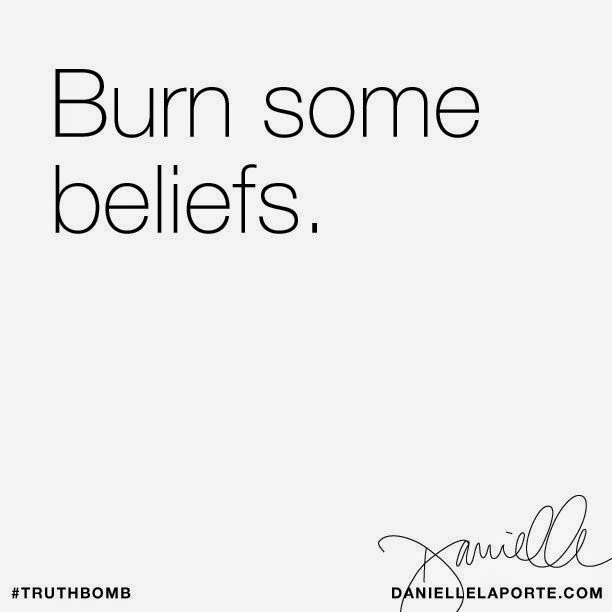 Let's start with Danielle LaPorte. Last year I kept hearing and seeing her name pop up. I was intrigued. I got her book at Christmas time and finished in about 3 days. For me this is a miracle as I was in a book club a few years ago and probably didn't actually finish 1 book (which I still get harassed about!). The book is called Fire Starter Sessions and it is about living by your core desires. Now, that description does not give it any justice, but I want to do a whole other post, or many posts, about all the good nuggets I got from it. What I wanted to share today is go on to her website and sign up for what she calls her "Truthbombs." It's a daily little bomb of truth that feels like Danielle is talking directly to you. I know that not everyone might read a book, watch the seminars but you can get this which takes 10 seconds to read and I find lots of times what she has to say when I'm reading it usually around 6:30 am holds true to what I need to hear that day.